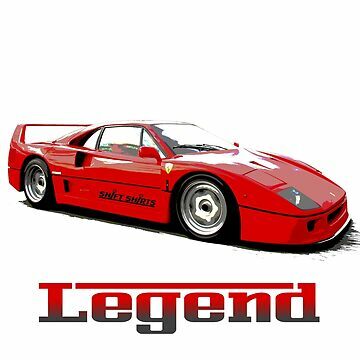 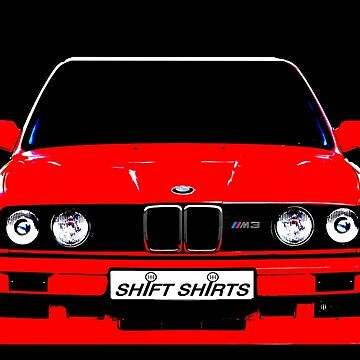 For decades the M3 has dominated to competition as best four seater sports car. 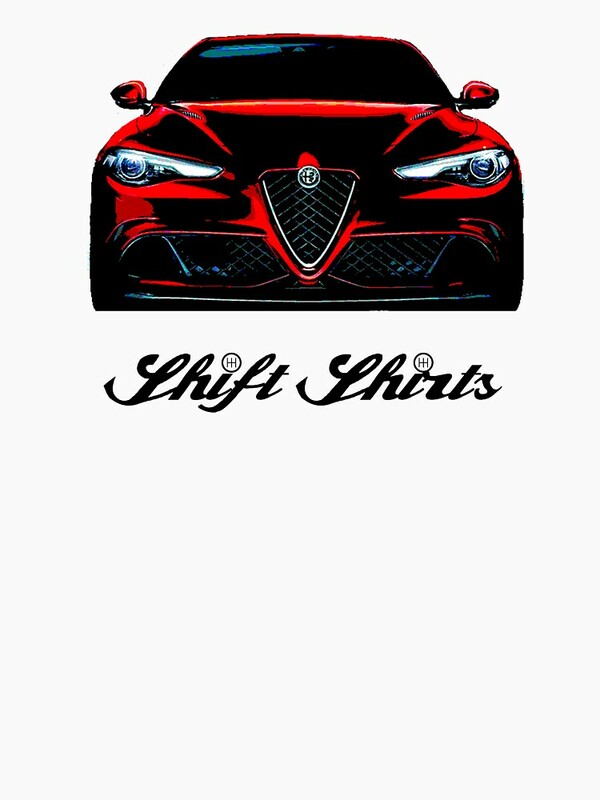 But with a Ferrari derived V6 Twin Turbo the Alfa Romeo Giulia Quadrifoglio has come to fight for the title. 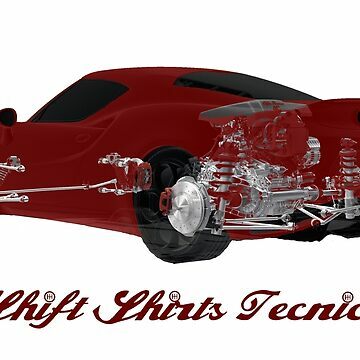 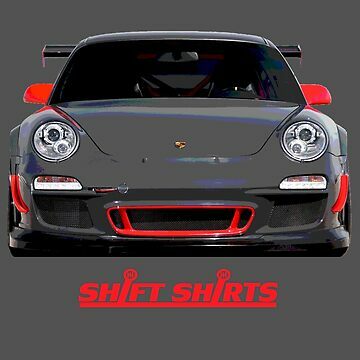 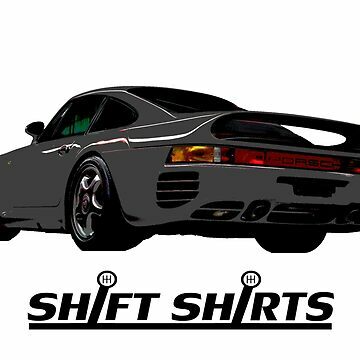 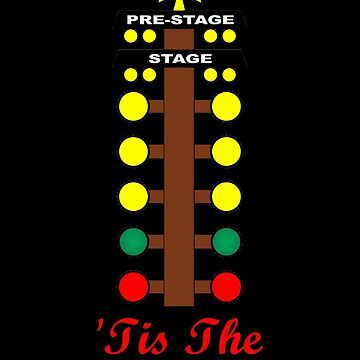 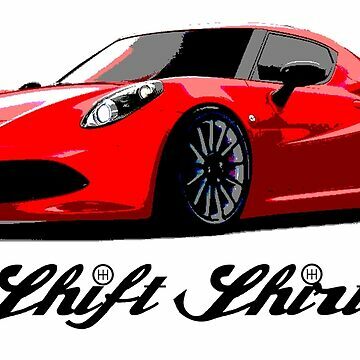 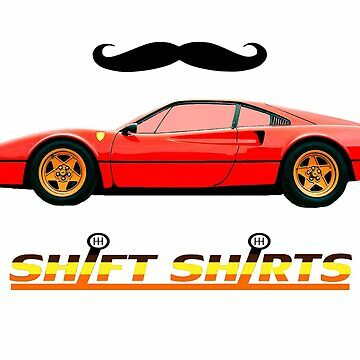 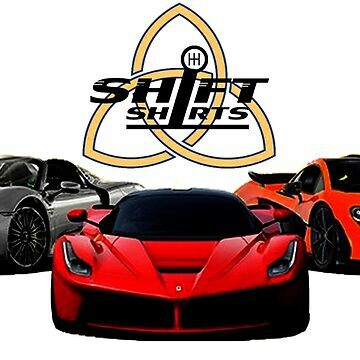 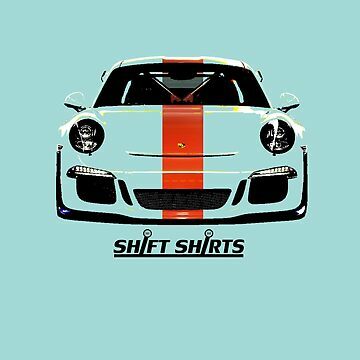 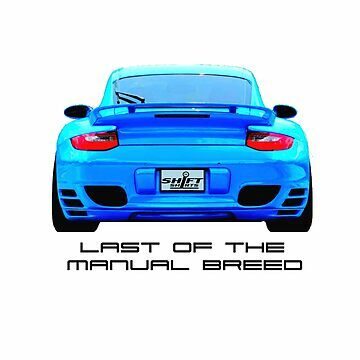 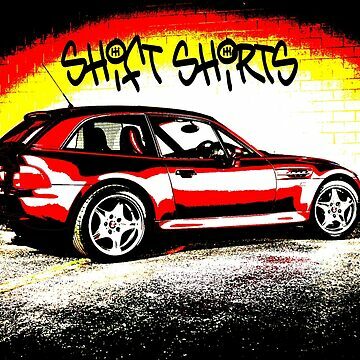 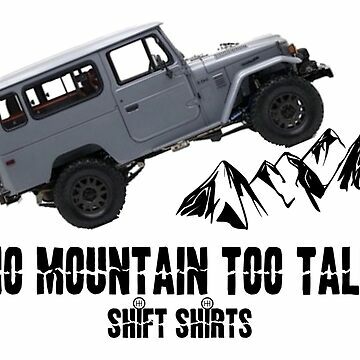 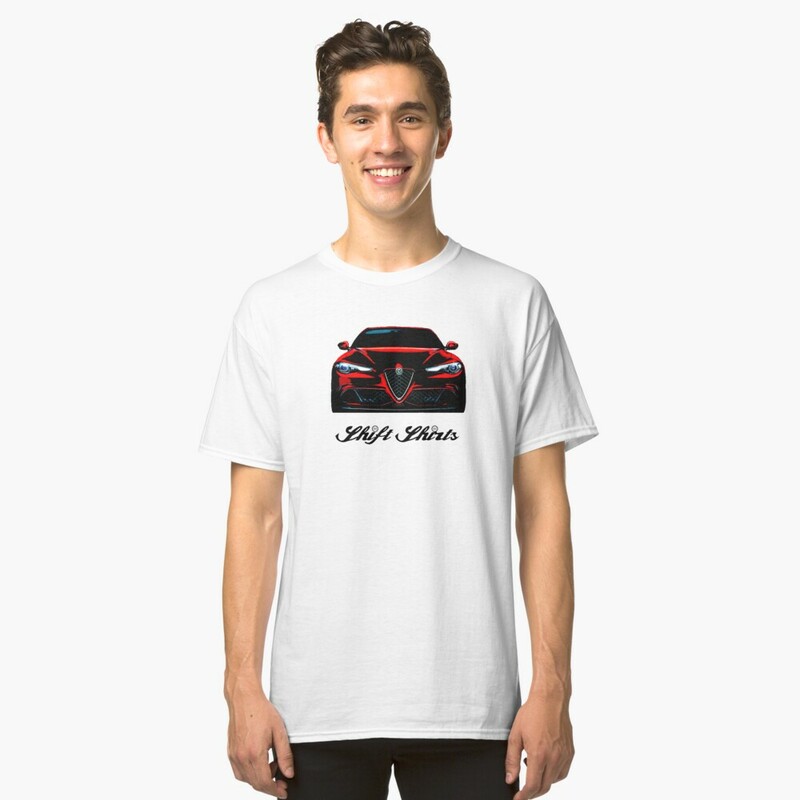 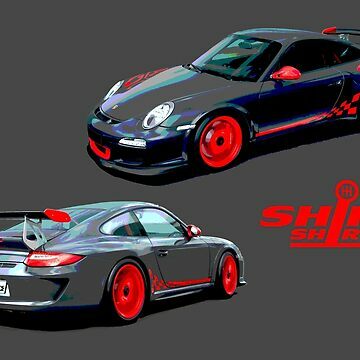 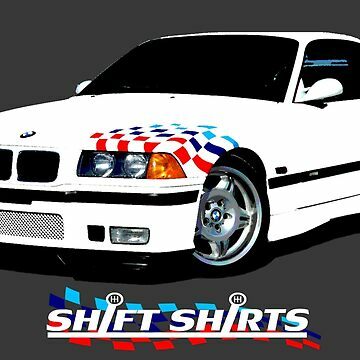 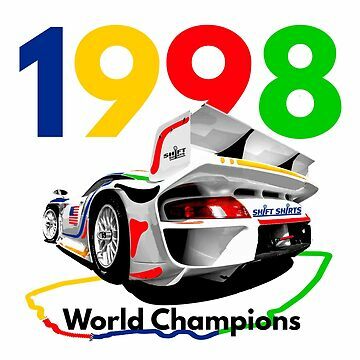 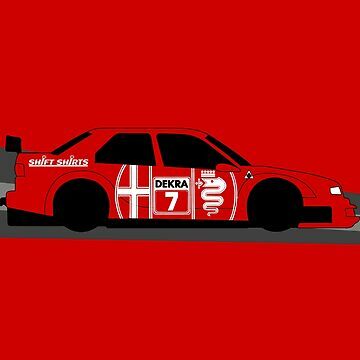 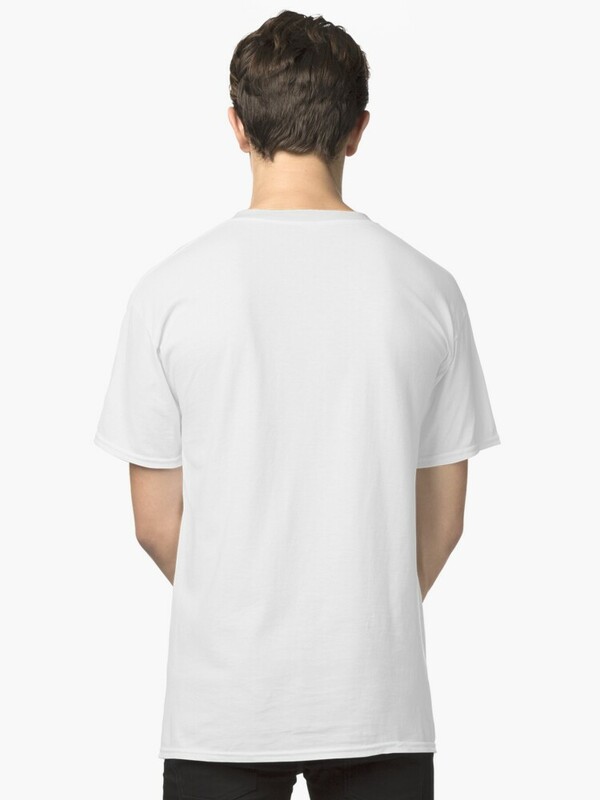 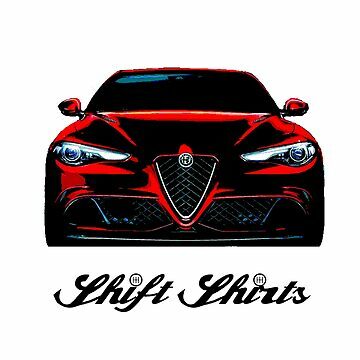 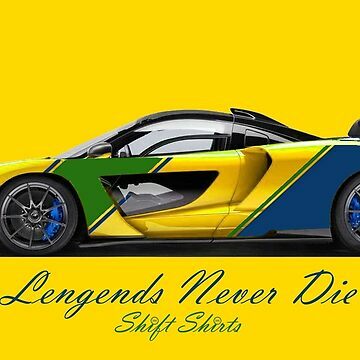 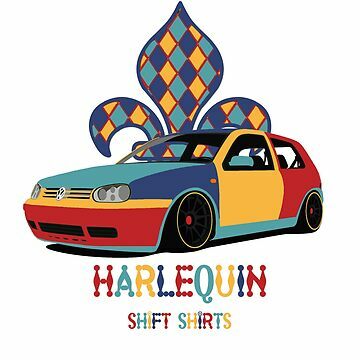 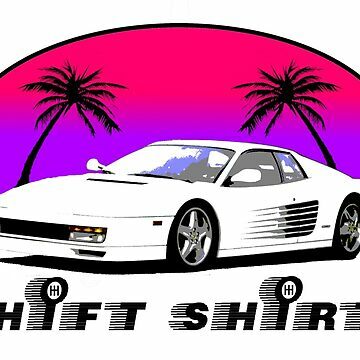 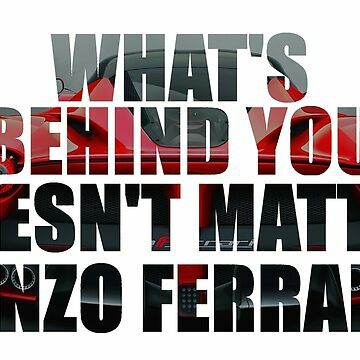 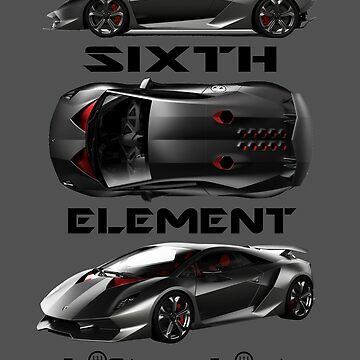 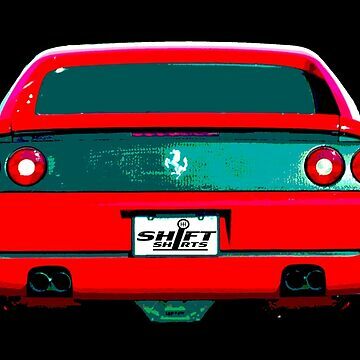 Celebrate this automobile with the Shift Shirts designed T-Shirt.